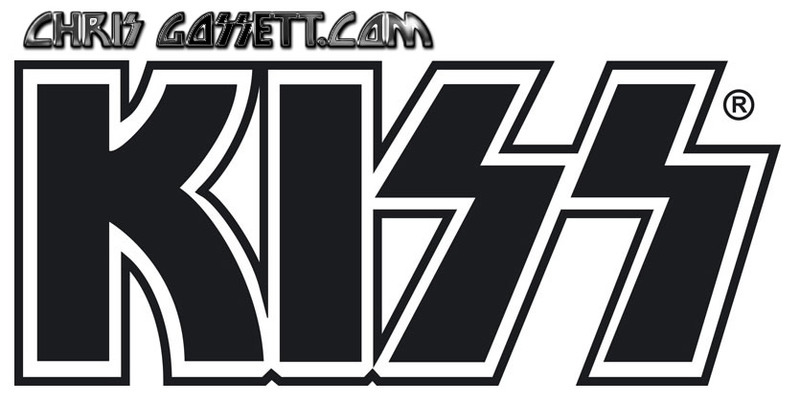 KISS Rock & Roll Over With "Love 'Em, Leave 'Em"
KISS Rock & Roll Over had great songs and this - KISS released this. It is, lyrically, possibly the weakest KISS song, ever. Gene is hilarious to watch during the chorus too. This made KISS. You could laugh at/with the Demon as easily as a child would fear him. Who taught this guy to dance since then? He really can dance today? Then? You decide. LOL HILARIOUS!